Summer is right around the corner as kids finish up their last remaining school days. That also means camps nationwide are filling up, and fast! Our camps are no exception—in fact, some of our programs like those held at MIT are nearly sold out, and other locations aren’t far behind. 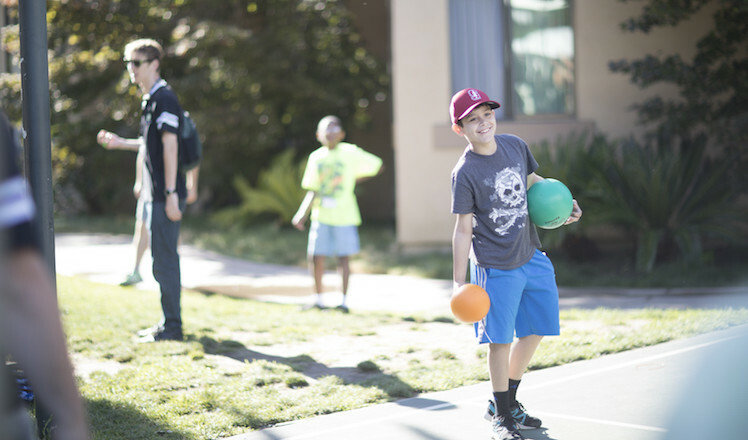 So if you’re still on the fence about registering at iD Tech, consider these important reasons to register for camp—before your first choices in courses (ahem, Fortnite camp) and dates disappear. Time flies when you’re having fun shuttling the kids to and from extracurricular activities, planning trips, and securing seasonal child care. Before you know it, the kids will be out of school, summer will be in full swing, and camps will be at capacity. Give yourself a break and settle on a camp now, before time really becomes a premium. 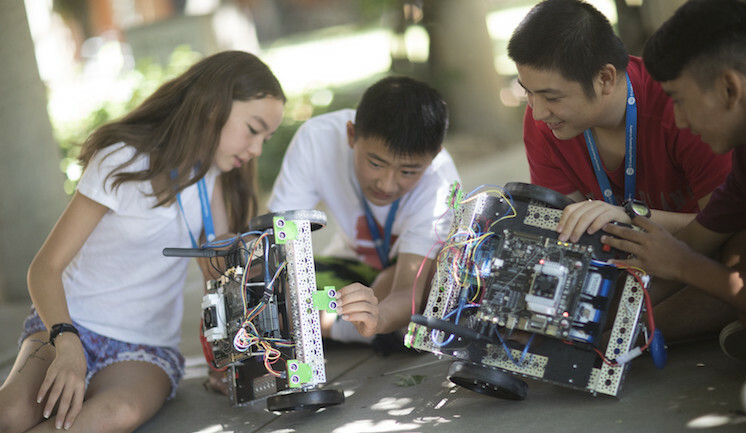 The #1 STEM camp in the world makes for a solid option if you’re short on research resources, and have kids who would like to spend a summer diving into classes in coding, game development, robotics, or design. We’re known for our cutting-edge curriculum. Every year we dream up fresh courses so your child can learn about the latest and greatest tech topics. For 2018, that means the aforementioned Fortnite camp, and others in Roblox coding, AI, video production for YouTube, and more. At iD Tech, students can build the skills that just aren’t available in school, putting them ahead of their peers when it comes to preparing for millions of open STEM jobs. Other reports have named this inability to connect interests with STEM subjects as a primary reason why girls are less likely to pursue STEM fields as they get older. Of course, it doesn’t take research reports to tell us that you’re more likely to pursue a field you’re genuinely passionate about being a part of. We take great care to connect our course material to real-life interests so your student can discover a passion—and stick with it. iD Tech students might find themselves learning from Stanford computer science majors, VR gurus from NYU, or game developers with real-world industry insights. Yet our instructors aren’t just tech-savvy and knowledgeable—they’re fun, animated, and inspiring, too. Whether your child dreams of working at Ubisoft or wants to code for the first time, they’re in good hands with our top-notch summer staff. Students can lose as many as two to three months of math and reading skills over the summer. Luckily, educational summer programs like iD Tech help prevent summer learning loss, and can turn brain drain into brain gain by teaching new skills and encouraging students to utilize their problem-solving abilities to find creative solutions to complex problems. Commute to camp each day or upgrade to an overnight stay. Stay for a single week or spend the entire summer at camp. Enroll in a few different courses or take the same course for multiple weeks to dive deeper into a single topic. We have options for every student and every schedule. It’s important to love where you learn. With camps held at 150 top universities worldwide—we’re talking schools like Stanford, University of Washington, University of Denver, Vanderbilt, and Northwestern—your child can get a taste of collegiate life and find their inspiration at some of the most respected learning institutions in the country. 350,000 kids and teens have attended iD Tech summer programs since our first season in 1999. We like to think of our growing STEM community as one big iD Tech family. Students often stay with us for many summers, first as campers, then as instructors. Some eventually come on board as full-time employees. When campers spend a summer with us, they’re instantly part of the iD Tech family, and will start to develop a nice network or squad of friends with similar interests to call on down the road. Sure, your child will learn to code apps, design games, or engineer awesome robots, but that’s not all they’ll discover at camp. At iD Tech, kids and teens gain a number of life skills like confidence and independence. They also exercise their creativity, improve their social skills, and benefit from camp in other ways—all under the context of a fun summer experience. In 1999, mother-daughter duo Kathryn and Alexa saw the void left by mainstream education and invented a summer tech experience that was unlike anything else. Our employee-owned company has since grown from 280 students a summer to over 50,000 recently, and our track record of nearly two decades of experience has earned us the trust of countless parents. Over the course of a week (or two weeks, for teens who enroll in our elite Academies), students put their newfound skills into practice by creating a project. These projects provide an opportunity for hands-on learning and allow each camper’s creativity to shine. At the end of each session, we invite parents to join us as students present the projects they’re so proud of—it’s one of our favorite parts of camp. Dress-up days, raffles, music video parodies, campus exploration, gaming tournaments, and outdoor activities are just a few of the ways we ensure that campers have a blast. 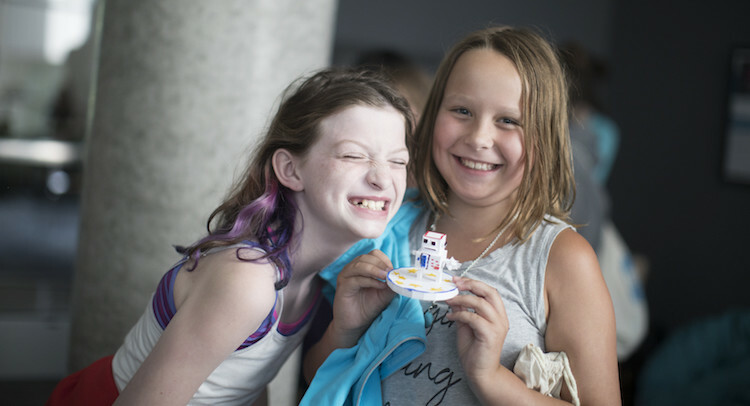 We’re intentional about nurturing our zany camp culture, meaning your child is guaranteed to have an out-of-this-world, incredibly fun experience. Does your child want to work for a professional gaming studio? Then they need to learn using the tools of the trade. Our courses utilize the same software and hardware that’s used by industry pros so your child will be prepared to break into whatever tech field they pursue. Adobe. Apple. Microsoft. Nvidia. Epic Games. Unity. The list goes on. Send your kids to overnight camp and give yourself a break, too. While your child is spending extra time with new friends and having a blast participating in fun activities, you can kick back, relax, and enjoy a little peace and quiet. After a week, your student will come back more confident and independent, ready to tell you all about their awesome experience. Here is a list of some things to do while the kids are away! Tens of thousands of parents have already made iD Tech a part of their family’s Summer ‘18. While many courses are sold out, there’s still time to reserve your spot. So what are you waiting for? Give your child a fun and educational summer experience that could spark a lifelong passion.